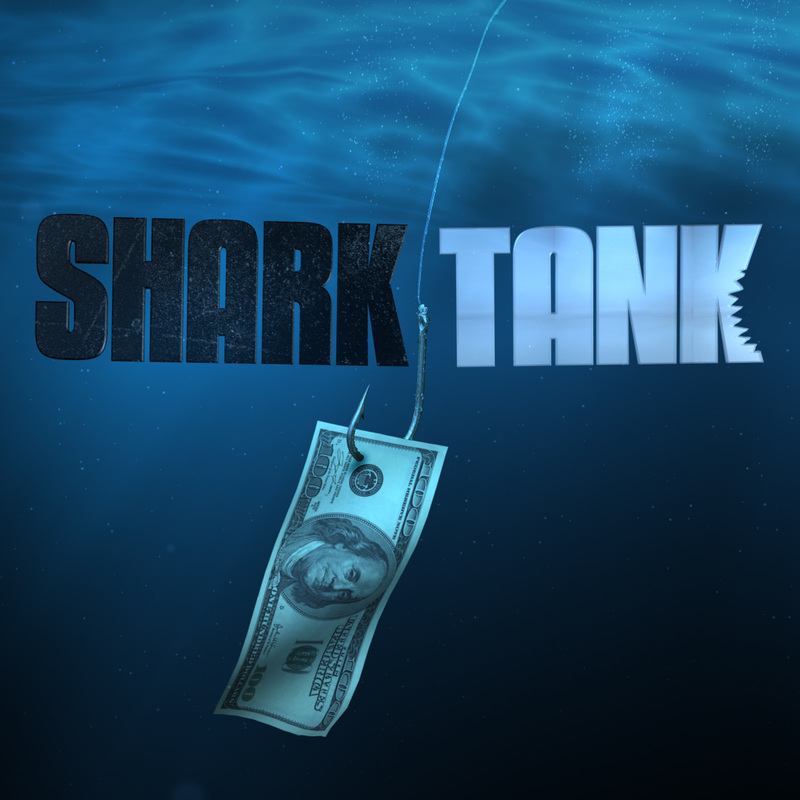 Part of the fun of watching ABC's Shark Tank is figuring out whether you would invest in the businesses on the show. While there's no guaranteed formula, there may be some characteristics that make the actual Sharks more likely to bite. The team at Digital Exits, a company that brokers deals for people looking to sell their online businesses, watched the first five seasons of the show and crunched the numbers to determine what led to a deal. The results are surprising. For instance, did you know that nearly half of contestants who pitch on Shark Tank receive a deal? (Of course, some deals fall through post-appearance. Those statistics were not included in this analysis.) Entrepreneurs that land a deal generally have about $461,000 in gross sales and are often in one of these five fields: food/beverage, household/kitchen, sports/fitness, clothing/shoes and toys. Other figures are less surprising, but just as insightful. Business owners who are successful in landing a deal generally ask for less funding and are willing to give up more equity than their counterparts. According to the data, the average amount sought by entrepreneurs who succeeded in getting a deal was about $144,000 for 26 percent of the company. Entrepreneurs who walked away empty-handed were seeking about $290,000 for 19.6 percent of the company, on average. Say you find yourself in front of the Sharks. Who's the most likely to give you a shot? Lori Greiner and Kevin O'Leary might be just slightly more likely to offer you a deal, but all of the investors are quite discerning.